The new-generation Range Rover has been testing ever since 2011 and when the standard model arrived on the market, we knew the Sport version would be just one step behind. The standard Range Rover arrived last September at the 2012 Paris Auto Show, but Land Rover chose to swap continents for the Sport version, and introduce it at the 2013 New York Auto Show. 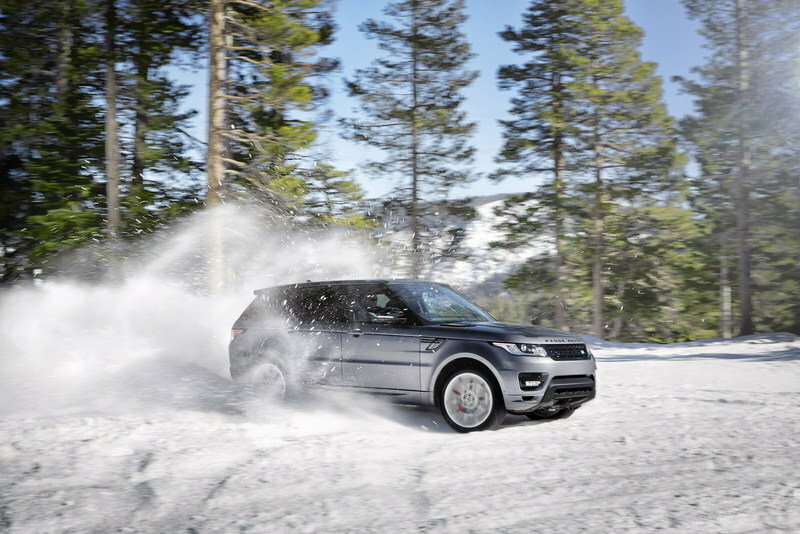 Just like the standard Range Rover, the Sport model will be all about the reduction of weight. For that, Land Rover has paid extra attention to the materials used to construct the vehicle. The most most important addition is an all-new, first-in-class aluminum architecture that helps save an amazing 420 kg (925 pounds). 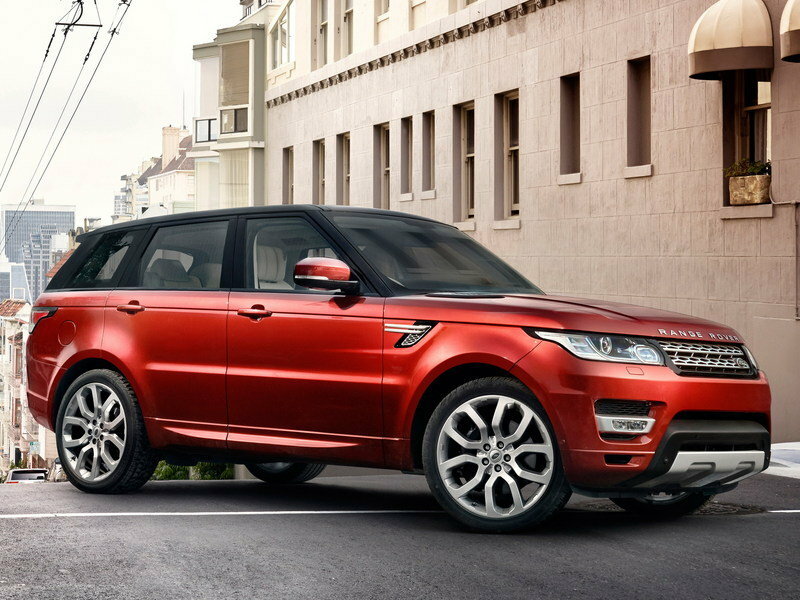 The new Range Rover Sport will be put on sale in the third quarter of 2013. Customers will have the possibility to choose between four equipment levels: S, SE, HSE and Autobiography. 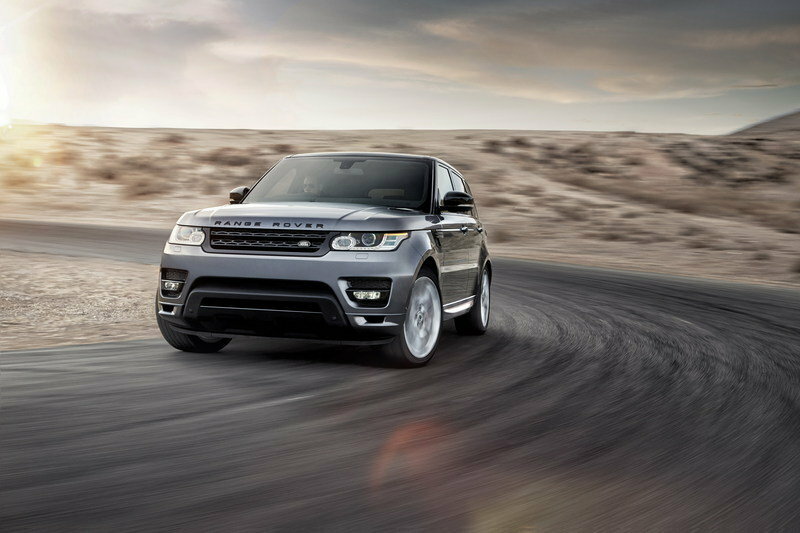 Update 04/24/2013: Land Rover has unveiled today a new promo video for the new Range Rover Sport — the most dynamic, agile and responsive Land Rover ever. Enjoy! 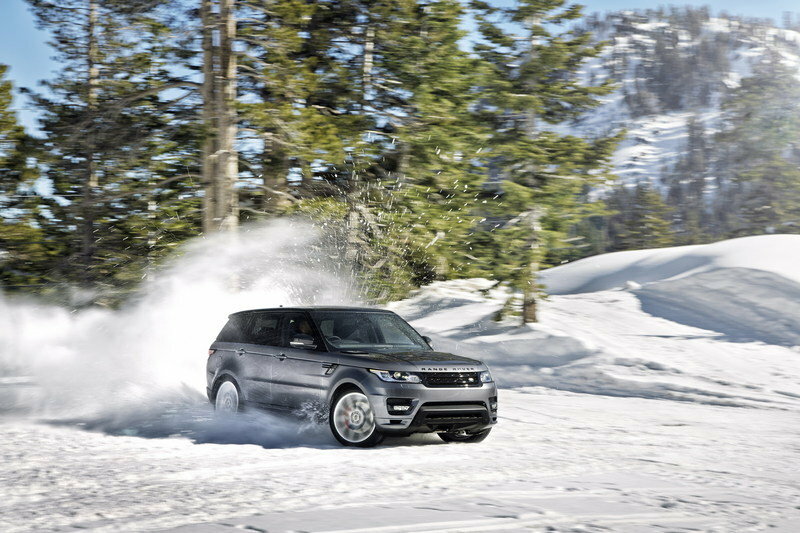 Hit the jump to read more about the 2014 Land Rover Range Rover Sport. The new Range Rover Sport features the current model’s strong design DNA, but adds it a sleek and contemporary appearance. When compared to a standard Range Rover, the new Sport version is 149 mm (5.86 inches) shorter, 55 mm (2.16 inches) lower and weights 45kg (99 pounds) less. When viewed from the front, the new Range Rover Sport features a more modern, streamlined appearance with slimmer lights, rearward-sloping grille and more sculpted corners. Other design elements of the Sport version include a two-bar theme, for the twin strakes on the fender vents, the two bar front grille and the twin lines in the tail lamp graphics. The rear lights also adopted a striking new design and are now offered with LED technology. The same sophisticated and modern appearance continues on the interior where Land Rover offers the highest quality materials, with carefully selected colors and textures. When compared to the previous generation, the new Range Rover Sport’s center console is mounted higher, allowing the driver to access the controls more easily. The center stack features striking satin chrome pillars and numerous aluminum accents. When the new Range Rover Sport hits the market, customers will have a choice of four different engines: two gasoline units and two diesel units. 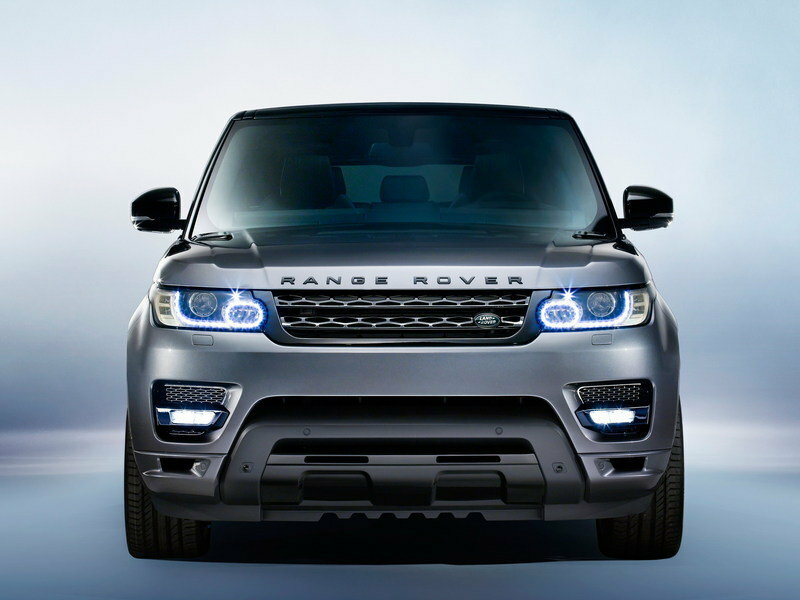 Later in the year, Land Rover will also add a 4.4-liter SDV8 diesel engine with an output of 339 horsepower. 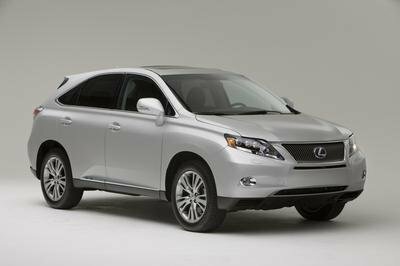 In 2014 customers will also get a high-efficiency diesel Hybrid model. 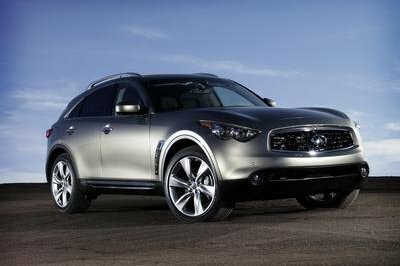 The top trim level is powered by a 5.0-liter V-8 supercharged engine that delivers a total of 510 horsepower and sprints the SUV from 0 to 60 mph in less than 5 seconds. 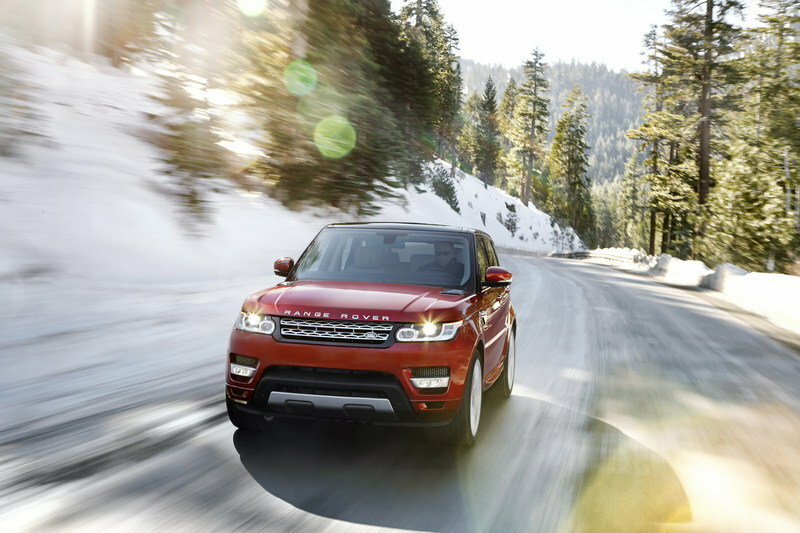 Next, there is the 3.0-liter V-6 supercharged engine - a first for the Range Rover Sport. 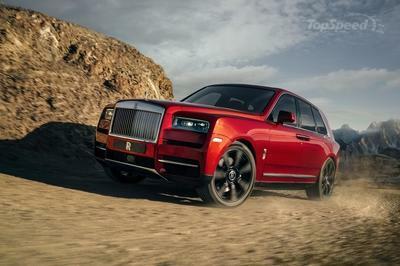 It delivers a total of 340 horsepower and sprints the SUV from 0 to 60 mph in 6.9 seconds. Diesel fans will have two possibilities. First is an ultra-efficient 3.0-liter V-6 turbo diesel offered in two versions: a 258 horsepower TDV6 and 292 horsepower SDV6. The TDV6 sprints from 0 to 60 mph in 7.1 seconds and the SDV6 does the same in just 6.8 seconds. All engines will be paired with the advanced electronically controlled ZF 8HP70 eight-speed automatic gearbox. The new-generation Range Rover Sport adopts a lightweight aluminum body structure that combines pressed panels with cast, extruded and rolled aluminum-alloy parts, so that the new platform is now 39 percent lighter than the previous model. Land Rover has also equipped the model with a fully independent, lightweight aluminum suspension with wide-spaced double-wishbones at the front and an advanced multi-link layout at the rear. There is also an all-new electric power steering system that offers the choice of two full-time four-wheel-drive systems. 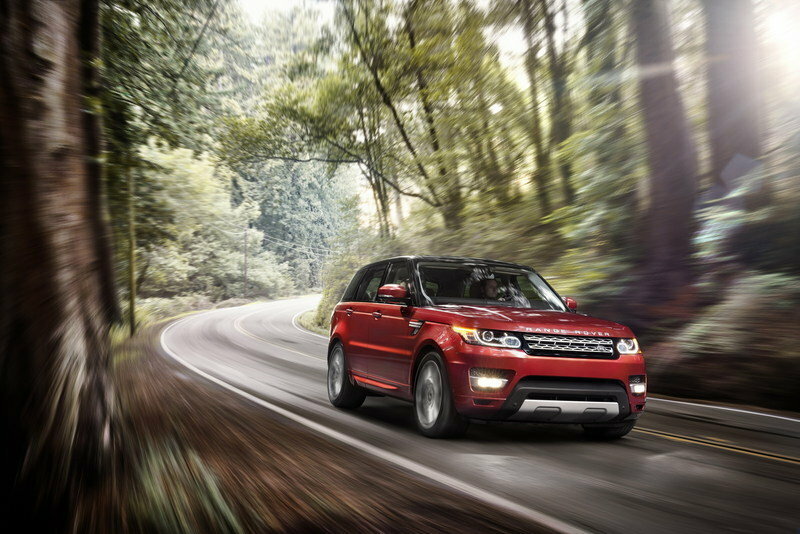 The 2014 Range Rover Sport is priced at $63,495, including $895 destination fee. As the new Range Rover Sport is among the first large SUVs to be put on a strict diet, it will have a huge advantage over its competitors. 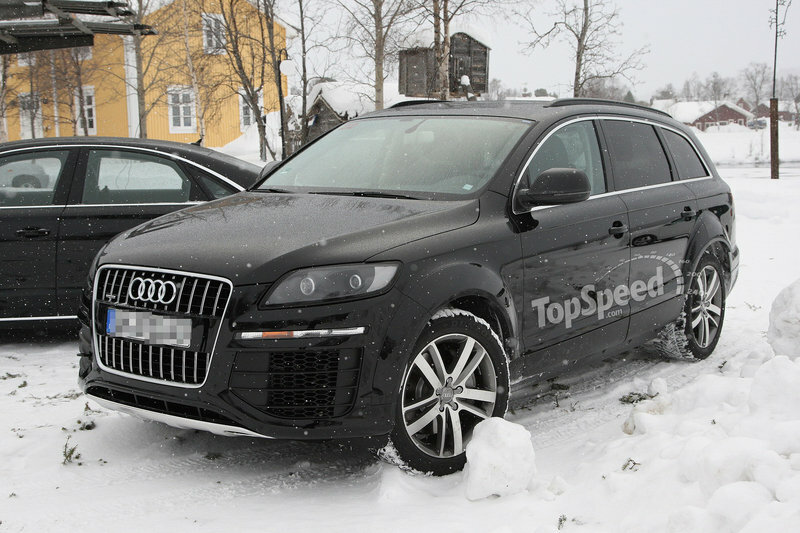 The next-generation Audi Q7 was rumored to arrive on the market later this year and just like the new Range Rover Sport, it will be about 650 pounds lighter than the current generation. Under the hood, Audi will place a choice of smaller engine, and for the first time, a hybrid version will also be offered. 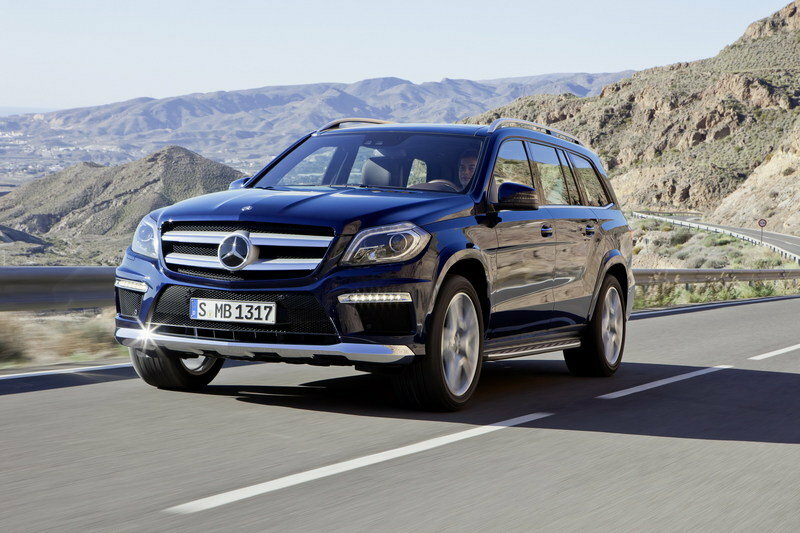 The new-generation GL-Class arrived on the market back in 2012, but no major updates have been made to its weight. 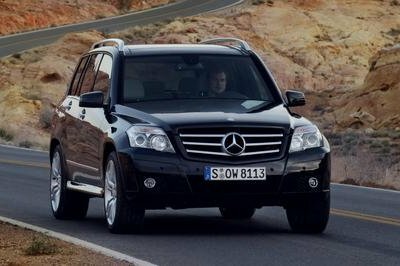 The model will be offered in three trim levels: GL350 BlueTEC, GL450, and GL550, with power ranging from 240 to 429 horsepower. With the new weight-saving techniques, the new Range Rover Sport has a huge advantage over competitors, not because we don’t like big cars, but because less weight means less fuel consumption. 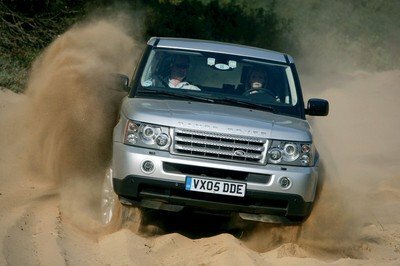 We’ll have to wait and see if the likes of Mercedes, Audi and Bimmer can match what Land Rover has rolled out. The all-new Range Rover Sport, revealed to the world today on the streets of New York, is the ultimate premium sports SUV - the fastest, most agile and responsive Land Rover ever. The Manhattan skyline was the perfect backdrop for this world premiere with more units of Range Rover Sport sold in the United States than any other global market and New York being the model’s best-selling city. Exploiting Land Rover’s breakthrough lightweight suspension design and innovative dynamic chassis technologies, the Sport’s all-new, first-in-class aluminium architecture achieves a weight saving of up to 420kg*. This transforms the vehicle’s dynamic performance, enabling it to blend agile handling with exceptional comfort, offering a unique mix of sporting luxury and a dynamic, connected driving experience, along with CO2 emissions reduced to 194g/km. Speaking ahead of the official world premiere at the New York International Auto Show, Land Rover Global Brand Director John Edwards said: "The all-new Range Rover Sport is a vehicle that has been designed and engineered without compromise. With Land Rover capability at its heart, it is one of the most road focussed vehicles we’ve ever produced, but of course still offers unsurpassed all-terrain capability. It is a vehicle which is designed to be driven. We’ve taken ride, handling and agility to another level for Land Rover to deliver a truly rewarding, sporting, drive together with unmatched luxury, capability and versatility. "Building on the success of the recently launched flagship Range Rover, the new Range Rover Sport also employs a vast array of new technologies which help to transform its performance, refinement and all round capabilities," adds Edwards. The dynamic new Range Rover Sport has a bold and progressive exterior design that is assertive, powerful and muscular, hinting at the improved driving performance, and positioning the vehicle clearly between the Range Rover and the Evoque through a clear, shared design DNA. Land Rover Design Director and Chief Creative Officer, Gerry McGovern, said: "The new Range Rover Sport is the ultimate luxury SUV. 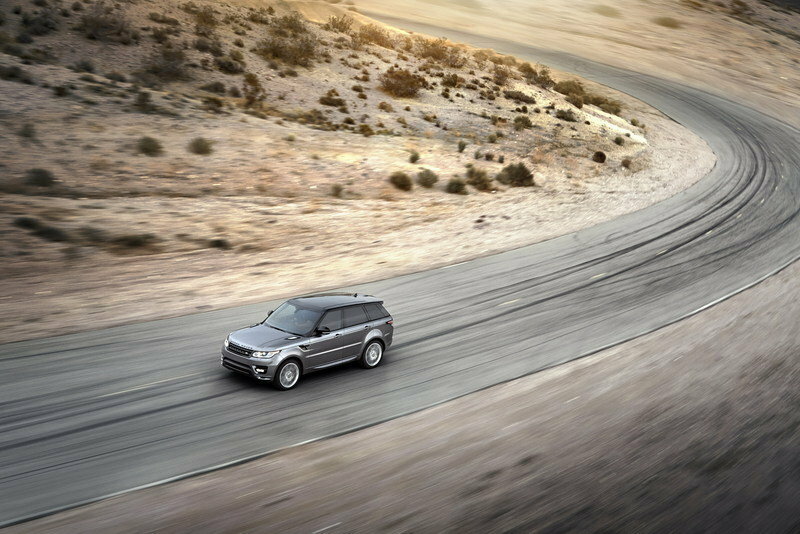 A new Range Rover Sport for a new era. Relevant, sustainable and utterly desirable. Alongside the all-new Range Rover, and the Range Rover Evoque, the new Range Rover Sport represents the third distinct product in Land Rover’s product revolution. Firmly establishing it as a powerhouse British brand, with exceptional Design at its core." With a fresh interpretation of the previous model’s distinctive design, the new vehicle has a sleek and contemporary appearance combined with enhanced use of space. The new Sport is just 62mm longer than its predecessor, yet at 4850mm, it is shorter than other 7-seater SUVs and most E segment sedans, bringing greater manoeuvrability and ease of parking. However, a significantly longer wheelbase (increased by 178mm) provides greater room and improved access for rear passengers. Shorter overhangs at the front and rear, plus additional width (+55mm) give the new vehicle a more modern stance. With its ’faster’ windscreen angle, streamlined and rounded profile and lower, dynamic sloping roofline, the new Range Rover Sport is 8 percent more aerodynamic than the outgoing vehicle (Cd 0.34). The new Sport is 149mm shorter and 55mm lower than the all-new Range Rover on which it is based and model-for-model weighs 45kg less. To maximise personalisation, customers will be offered a choice of wheel designs ranging through 19-, 20-, 21- and 22-inches in diameter including the iconic "Viper’s Nest" wheel design, now available for the first time across all Range Rover models. The new Range Rover Sport has been engineered to deliver dramatically improved on-road driving dynamics, with more connected and agile handling complemented by enhanced ride and refinement. The lightweight aluminium suspension is fully-independent, with wide-spaced double-wishbones at the front and an advanced multi-link layout at the rear. Wheel-travel is class-leading (260mm front and 272mm rear) and provides exceptional wheel articulation of 546mm to deal with the toughest conditions. Maximum ground clearance is increased to 278mm (+51mm) and the upgraded air suspension system automatically varies between two ride heights, while the next generation ground-breaking Terrain Response® 2 system automatically selects the most suitable terrain programme. Fifth generation air suspension provides up to 115mm of regular movement, from the lowest setting ’access height’ (now 10mm lower at 50mm for easier entry and exit) to the standard off-road height. An automatic extension, triggered by sensors, and a manually-selected extension, both raise the Sport by 35mm, giving a total movement range of 185mm. The re-engineered air suspension system with its new +35mm intermediate setting means that the off-road mode can remain available at much higher speeds (80km/h up from 50km/h) than was possible before, which is valuable in terrain with long, rutted dirt roads. All-new, the electric power steering is characterised by a lighter, more direct steering feel. A choice of two full-time 4WD systems will be offered. One system provides a two-speed transfer case with low-range option, for the most demanding off-road conditions with a front-rear 50/50 percent default torque split, and 100 percent locking capability. The alternative system is 18kg lighter and features a single-speed transfer case with a Torsen differential, which automatically distributes torque to the axle with most grip, working together with the traction control systems to deliver excellent traction in all conditions. The default front-rear torque split of 42/58 percent is designed to provide a rear-wheel drive bias for optimum driving dynamics. At launch, all-new Range Rover Sport customers will have a choice of four engines - two supercharged petrol engines (5.0-litre 510PS V8 and the new 3.0-litre 340PS V6) and two diesel engines (3.0-litre 258PS TDV6 and 292PS SDV6). The powertrain line-up will be expanded later in this year by the addition of a high performance 4.4-litre 339PS SDV8 diesel version. In addition, an innovative, high-efficiency diesel Hybrid model will be available to order later this year for delivery in 2014. Across the range, acceleration times for the 0-60mph dash start from sub-5.0 seconds, while fuel consumption is cut by up to 24 percent - depending on model - and CO2 emissions start as low as 194g/km. All petrol and diesel engines in the new Range Rover Sport are paired with the advanced electronically controlled ZF 8HP70 8-speed automatic gearbox. All models across the range are fitted with an advanced intelligent Stop/Start system which improves fuel consumption by up to 7 percent. 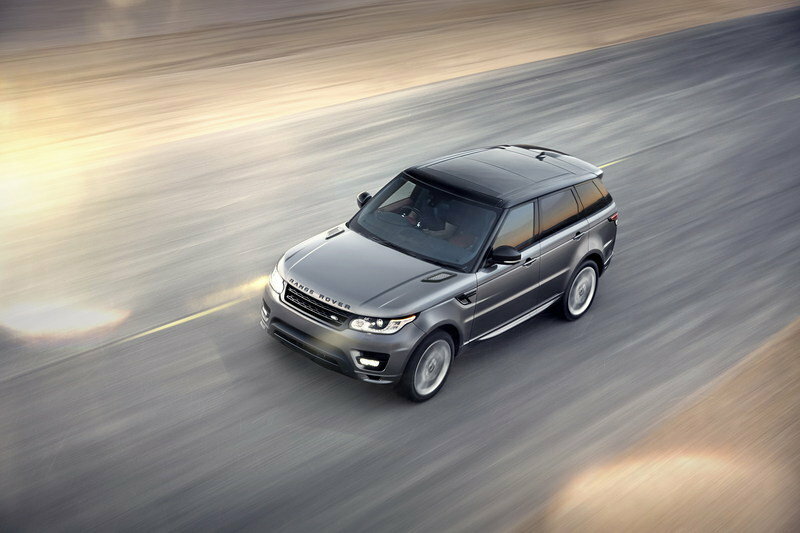 The new Sport provides an interior with distinctive Range Rover Sport design cues, superior detailing and craftsmanship. A design benchmark in its segment, the Sport interior offers a unique blend of style and understated luxury with strong, elegant lines, top quality materials and an extra dash of sporting character. Strong, architectural forms within the interior have been enhanced by a cleaner, purer surface treatment, beautifully executed with more luxurious soft-touch surfaces in key touch points around the cabin. The sporting ambience of the interior is also reflected in the smaller diameter, thicker steering wheel, vertical gear shifter, higher centre console, configurable mood lighting and more generous seat bolsters. The Sports Command Driving Position (CDP) combines the supreme sense of confidence and control offered by the Range Rover, with a more sporting seating position similar to the Evoque. Interior packaging is optimised to create a more spacious rear cabin with 24mm more knee room, while occupants also benefit from the wider cabin. New, neatly integrated third row, occasional 5+2 seating can be specified. These powered seats leave a flat floor with no loss of boot space and are split 50/50. The new Range Rover Sport has been developed as the ultimate ’no compromise’ vehicle that will fit perfectly into its customers’ lifestyles. It has been engineered to incorporate the latest developments in customer-focused vehicle and safety technologies to enhance comfort, confidence and safety behind the wheel. New or enhanced chassis technologies for the new Sport include Adaptive Dynamics featuring continuously variable dampers (CVD), and on more powerful models, a dedicated Dynamic mode in the Terrain Response® 2 system for enthusiastic on-road driving. This system is combined with twin-channel Dynamic Response active lean control, a Dynamic Active Rear Locking Differential, and Torque Vectoring by Braking, which transfers torque to the outside wheels during cornering, reducing understeer. The new Range Rover Sport offers a comprehensive connectivity package enabling customers to stay seamlessly connected to their vehicle, business and family lives.’Connected car’ technology allows the driver to check the status of the vehicle via an App installed on their smartphone and also provides support features such as Stolen Vehicle Tracking, Emergency Call and Land Rover Assist Call. Finally, a high bandwidth Wi-Fi Hotspot can be installed in the vehicle so that passengers can use the internet and get the best data connection for their smartphones or tablets. A new, optional colour Head-Up Display presents key vehicle and navigation data without the driver needing to look away from the road, using laser technology for superior clarity and contrast. The new model introduces a digital camera system which supports three driver assistance features that help deliver improved driver awareness: Lane Departure Warning, Traffic Sign Recognition and Automatic High Beam Assist. Another unique innovation on the Sport is the new Wade Sensing™ feature that provides ’depth’ information when driving through water, made even more beneficial to the driver now that the Sport’s maximum wading depth has increased by 150mm over the previous model to 850mm. The all-new Range Rover Sport, with its greatly enhanced versatility, is destined to continue the outstanding success of its predecessor, which quickly became one of Land Rover’s most popular models following its introduction in 2005, with sales exceeding 380,000 units to date. On sale during the third quarter of 2013, the new Range Rover Sport will ultimately be introduced in 169 markets worldwide. Most markets will offer customers a choice of four equipment levels (S, SE, HSE and Autobiography), plus new ’Dynamic’ versions of the HSE and Autobiography. An extensive choice of colours, finishes and details will enable customers to create the ultimate bespoke SUV.